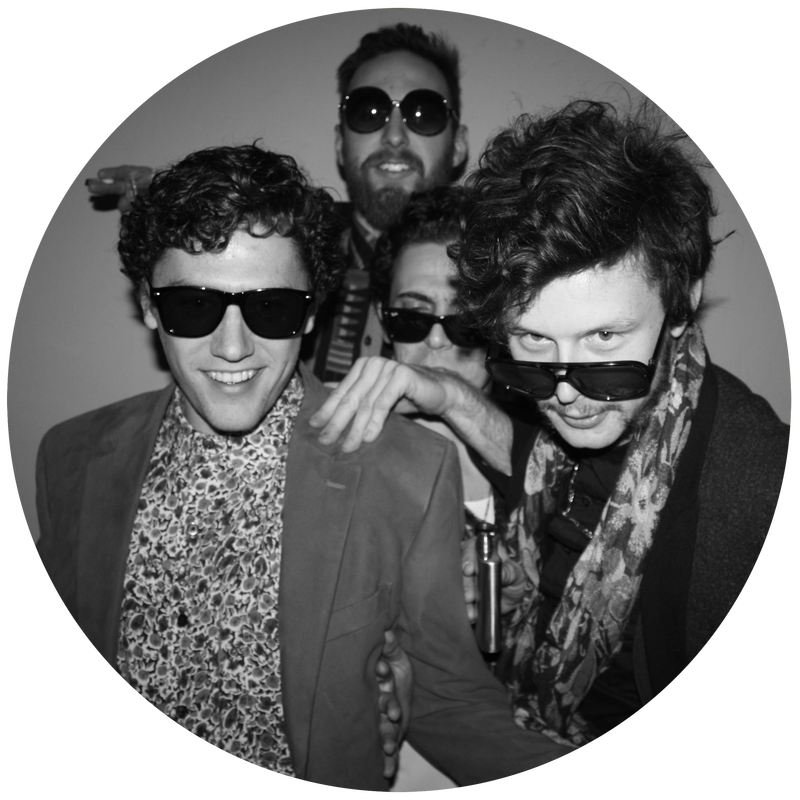 Hungry Skinny is a rock and roll band from San Francisco, California. The band - comprised of Garrett Riley (vocals/guitar), Sean Russo (vocals/bass), Ty Thorpe (drums), and Remy Vale (guitar) - formed in San Francisco's tenderloin district during 2011. They have released 3 EP's; "Ain't Walkin' You Home", "Nobody Cares", and "Birth & A Murder". Hungry Skinny released their self-titled debut album on Vinyl with Light Rail Studios in January 2016. Buy it now. Hungry Skinny has headlined the Great American Music Hall and played at SF venues The Independent, Slim's, The Chapel, Cafe Du Nord and more. They have toured the Pacific Northwest five times and are set to do another tour behind their record in October 2016.